Taipei, Taiwan, January 11, 2018 - QNAP® Systems, Inc. today announced the release of the high-performance TVS-x73e series – an SMB NAS lineup featuring an AMD RX-421BD quad-core APU, up to 64GB DDR4 RAM, two M.2 SATA 6Gb/s SSD slots (for SSD cache acceleration with Qtier™ auto-tiering), the unique USB QuickAccess port, dual 4K HDMI output, and hardware-assisted 4K video transcoding acceleration. 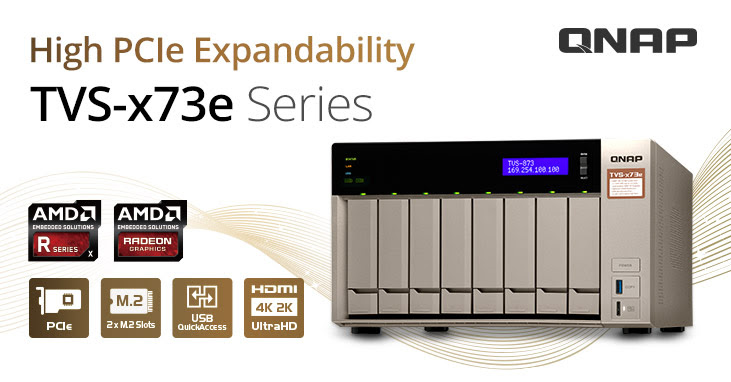 Designed for versatile business needs, the secure and scalable TVS-x73e series provides a pair of PCIe slots for flexibly installing 10GbE NICs, QM2 cards or USB 3.1 10Gbps cards, presenting small and medium businesses with the perfect NAS solution to build a private cloud for applications including high-speed data transfer, backup/recovery, virtualization, media playback and graphics display. 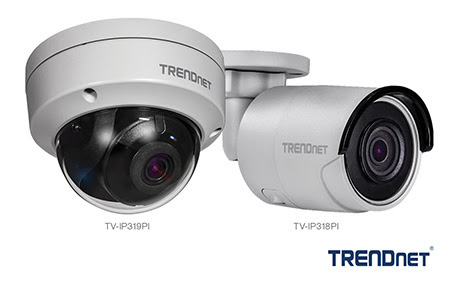 INTERNATIONAL CES, LAS VEGAS & TORRANCE, Calif. - Jan. 9, 2018 - TRENDnet® (www.TRENDnet.com), a global leader in reliable SMB and consumer networking and surveillance solutions, has added two new 4K UHD PoE surveillance cameras featuring a covert design and smart IR LEDs to its portfolio of network cameras. The two new models are the Indoor/Outdoor 8MP 4K H.265 WDR PoE IR Bullet Network Camera, model TV-IP318PI, and the Indoor/Outdoor 8MP 4K H.265 WDR PoE IR Dome Network Camera, model TV-IP319PI. LAS VEGAS (CES) – January 10, 2017 – Today, SteelSeries announces a new innovation in gaming sensor technology with the Rival 600 gaming mouse and TrueMove3+ dual sensor system. Unveiled at CES 2018, the TrueMove3+ dual sensor system features the SteelSeries TrueMove3 as its primary sensor, but also features a second optical sensor that exclusively tracks lift-off distance. 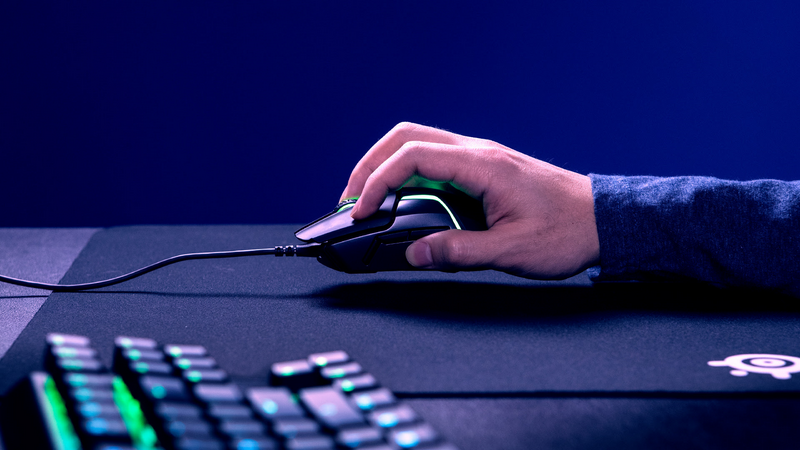 The Rival 600 is a gaming mouse designed for competitive gamers who want the most accurate sensor available and unlimited physical and technical customization options. This technology removes all possibility of jitter and cursor disparity on liftoff movements and offers the lowest lift-off distance in the market. 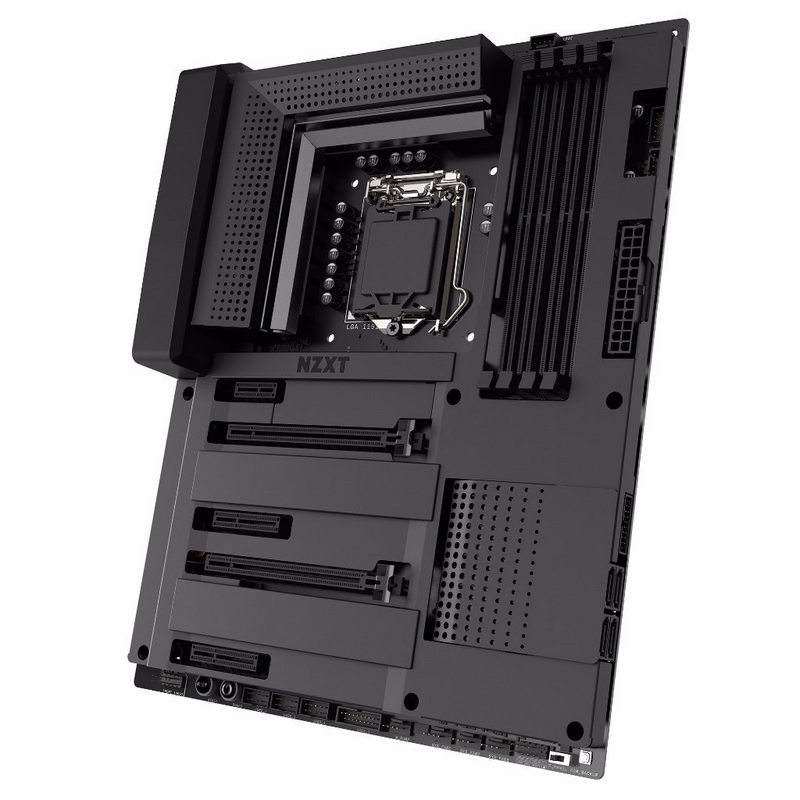 Los Angeles, CA - January 2018 - NZXT today announces the N7 Z370, its first motherboard. Built around Intel’s Z370 chipset, the N7 delivers everything you need to build a powerful, gorgeous gaming PC right out-of-the-box. Las Vegas, January 9, 2018 – When you take your gaming seriously, performance matters and seeing and hearing everything with pinpoint precision can prove decisive. 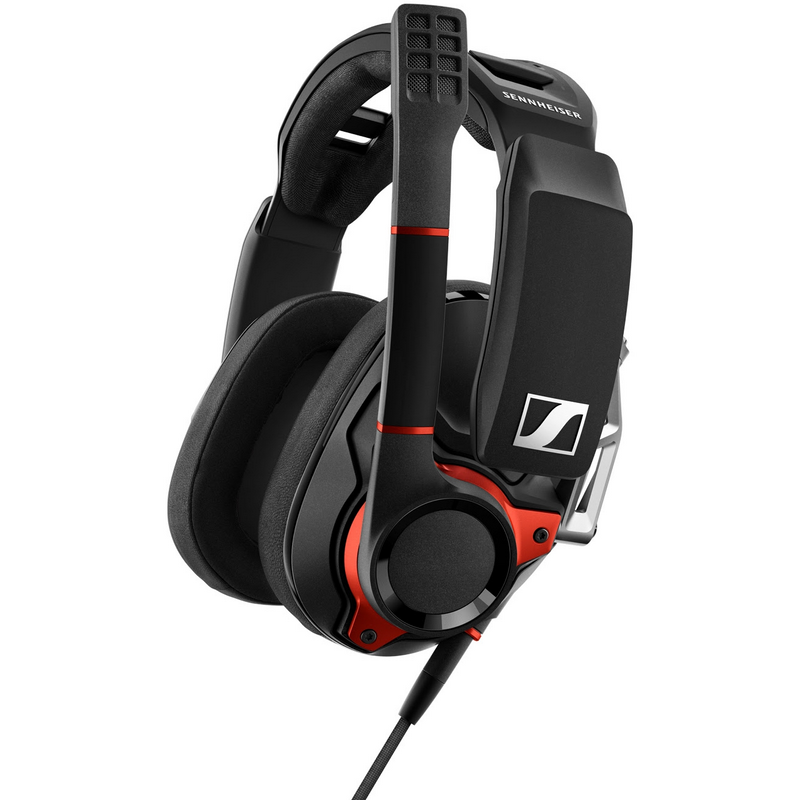 When you compete at this level, you need a gaming headset that’s just as focused on your needs: Introducing the new GSP 600 from audio specialist Sennheiser. Building on the success of the GAME ZERO, acclaimed as the ultimate closed gaming headset, the new GSP 600 improves on its predecessor with even better audio performance, improved microphone performance, as well as increased comfort and durability. No matter how long the gaming session and no matter how intense the action gets, the GSP 600 lets you keep cool and in control. It features a range of ergonomic enhancements that include an all-new ear pad design, an innovative adjustable headband to customize contact pressure, new materials and an advanced hinge system for a better fit. 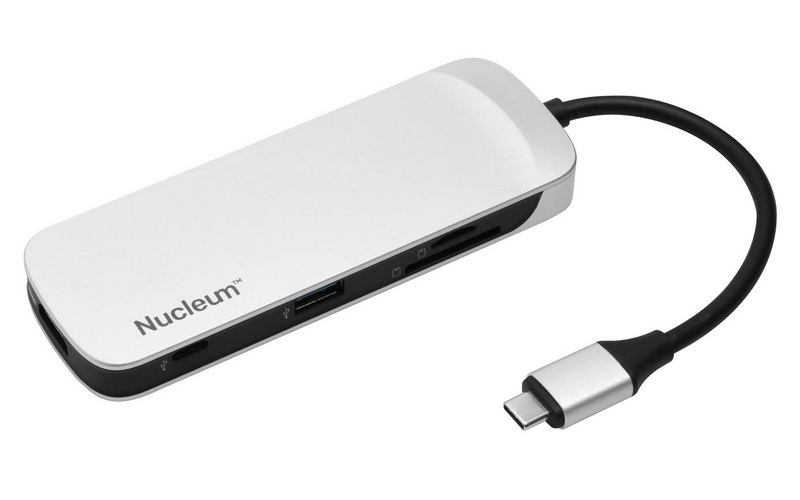 CES Las Vegas, NV and Fountain Valley, CA – January 8, 2018 – Kingston Digital, Inc., the Flash memory affiliate of Kingston Technology Company, Inc., a world leader in memory storage products and technology solutions, announced today the launch of Nucleum™, a 7-in-1 Type C USB hub. Nucleum is the ideal hub for newer MacBooks as it provides extra USB-C and USB-A ports as well as HDMI and SD/microSD card slots. 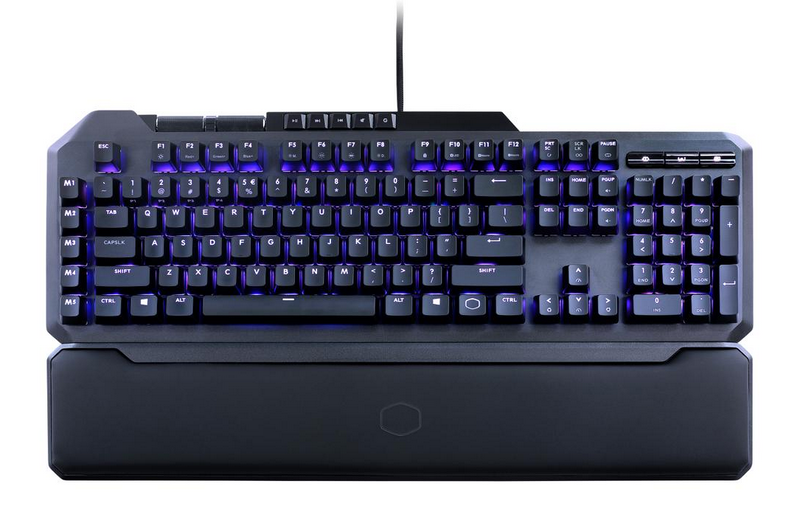 Las Vegas, Nevada January 8, 2018 - Cooler Master, a Taipei-based leader in designing and manufacturing computer components and gaming peripherals, will debut the M800 gaming series consisting of the MK850 and MK851 keyboards, MH850 headset, MM830 mouse, and the MP860 RGB dual sided mousepad. The series provides the highest level of flash and expression while combining features such as Aimpad™ technology, hidden D-Pad, Focus FX, and precision wheels that work together across the series for the ultimate competitive gaming advantage. CES 2018, Las Vegas NV, January 8, 2018 — CORSAIR®, a world leader in enthusiast memory, high-performance gaming hardware and PC components, today launched a range of PC enthusiast products, equipped with a host of new innovations and features to help PC builders create the most incredible systems ever. 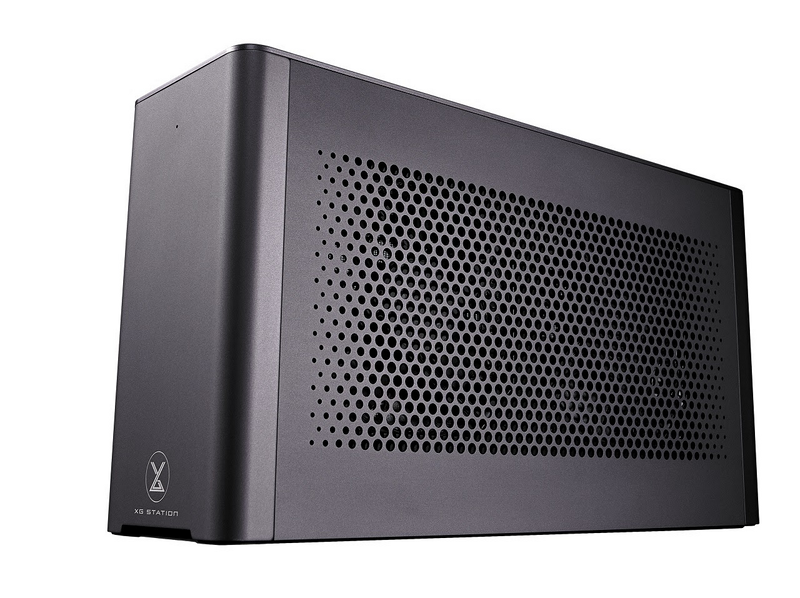 To power the most amazing PCs, you need the world’s most amazing PSU, and the new CORSAIR AX1600i is exactly that. 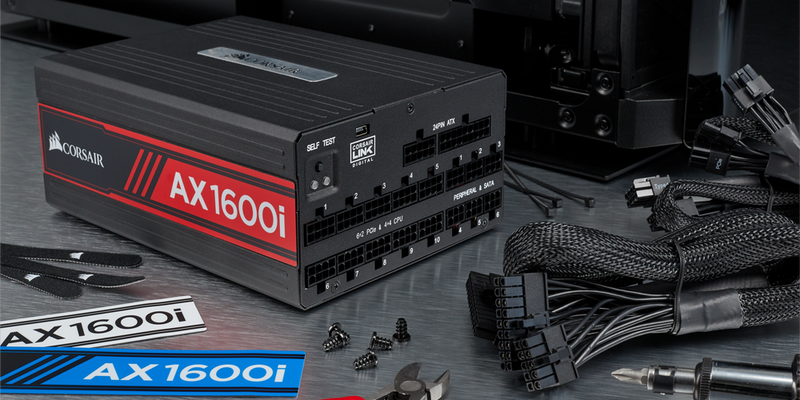 The AX1600i is the only enthusiast PSU to use Gallium Nitride (GaN) transistors, delivering superior efficiency, in a smaller form factor than ever before. 1600W of ultra-stable, ultra-efficient power stands ready with better-than 80 PLUS Titanium efficiency, complete digital monitoring and control using CORSAIR LINK software, and all in a new, smaller, 200mm length size. It’s the pinnacle of enthusiast PSUs. 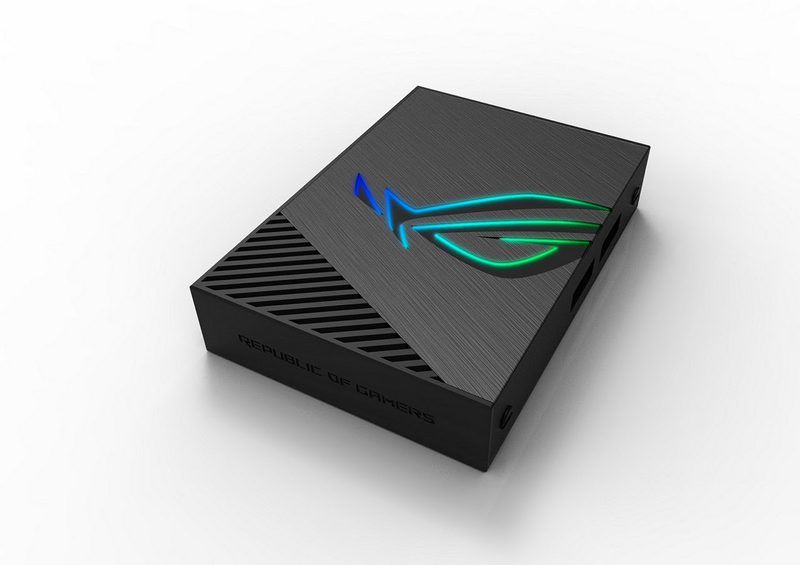 Las Vegas, NV (January 8, 2018) — ASUS today announced its latest lineup of small form factor products at CES® 2018 in Las Vegas, including the PB40 and PN40 Mini PCs, Chromebox 3 and Tinker Board S. This year’s innovations offer compactness and versatility for a variety of usage scenarios without compromising quality or performance. FREMONT, CALIFORNIA, JANUARY 8, 2018 - PATRIOT, a global leader in performance memory, SSDs, gaming peripherals, and flash storage solutions today announced the new addition to their performance SSD line, The EVLVR Thunderbolt™ 3 Portable SSD, offering an evolution in SSD technology. 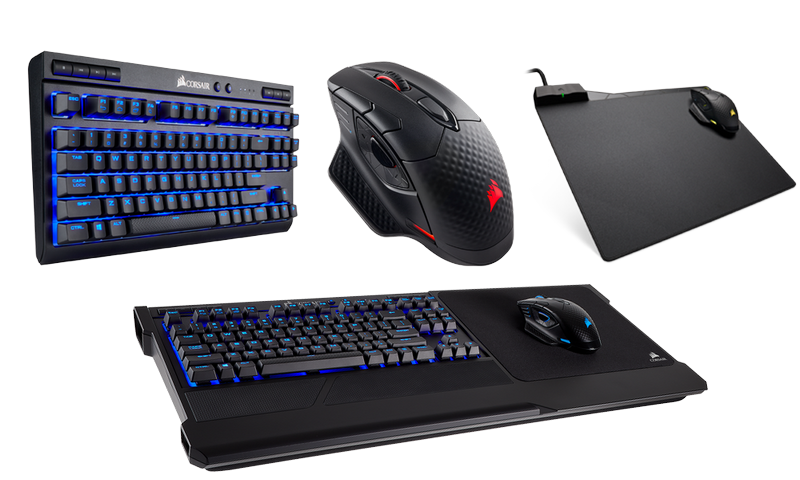 Las Vegas, NV (January 8, 2018) — ASUS Republic of Gamers (ROG) today unveiled its latest lineup of gaming gear at CES® 2018, including the ROG Strix SKT T1 Hero Edition laptop, ROG Strix GL12 desktop, ROG Strix Flare RGB mechanical keyboard, ROG Aura Terminal addressable RGB controller, ROG Spotlight RGB projection light and a Bezel-free Kit display accessory. This full lineup of new ROG products is designed to enable gamers to create a perfect battle station and enjoy their gaming experience. LAS VEGAS, NEV., JANUARY 8, 2018 - Cooler Master, a leading manufacturer of desktop components and peripherals, today announced the MasterWatt V and the MasterWatt Maker with Cooler Master Connect v2.0 power supply units (PSU). 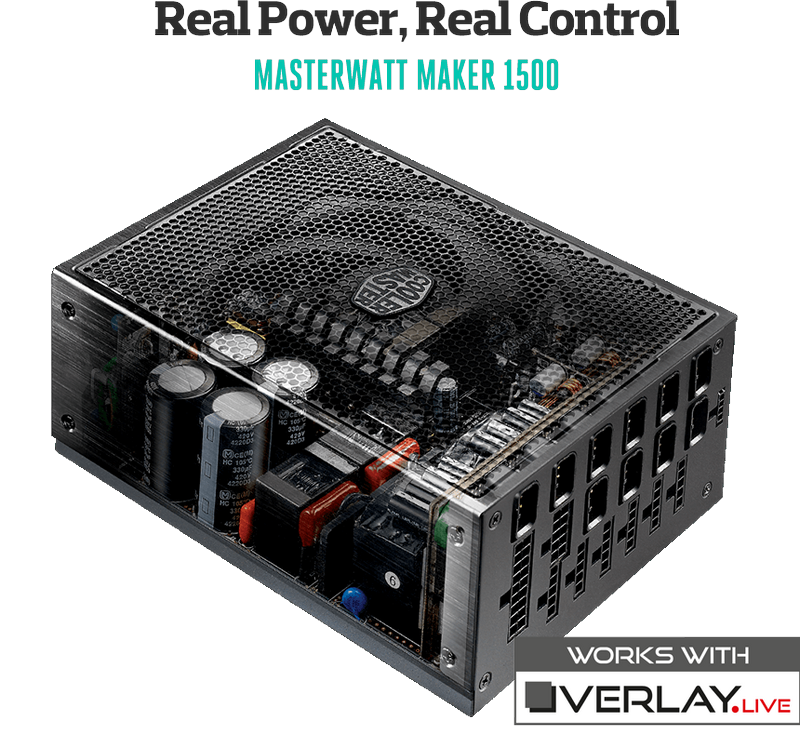 The MasterWatt V series adds a new line of high quality, gold rated power supplies to Cooler Master’s PSU library, while the MasterWatt Maker with Cooler Master Connect v2.0 revolutionizes what digital PSUs are capable of. San Francisco, CA – January 7, 2018 – Elgato today announced Elgato Thunderbolt™ 3 Mini Dock, a groundbreaking solution that brings the industry-leading reliability and performance of Thunderbolt 3 to a portable dock form factor. 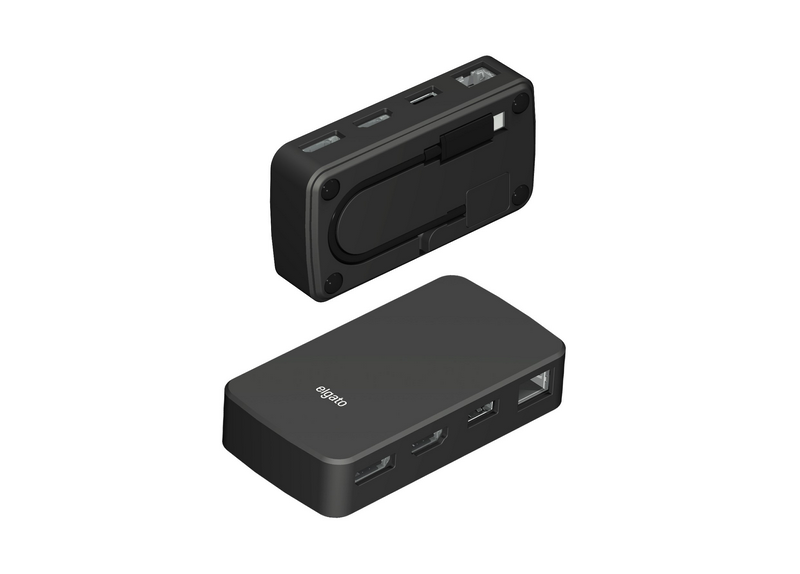 Featuring HDMI, DisplayPort, USB 3, and gigabit Ethernet ports, Elgato Thunderbolt 3 Mini Dock eliminates the need for four separate adapters without compromising data bandwidth or power delivery. Up to 40 Gbps throughput guarantees that every port operates reliably at full performance, regardless of what is connected to the other ports. Las Vegas, NV (January 7, 2018) — ASUS Republic of Gamers (ROG) today announced that it will unveil the new ROG Swift PG65 big format gaming display (BFGD) with NVIDIA® G-SYNC® at CES® 2018 in Las Vegas. 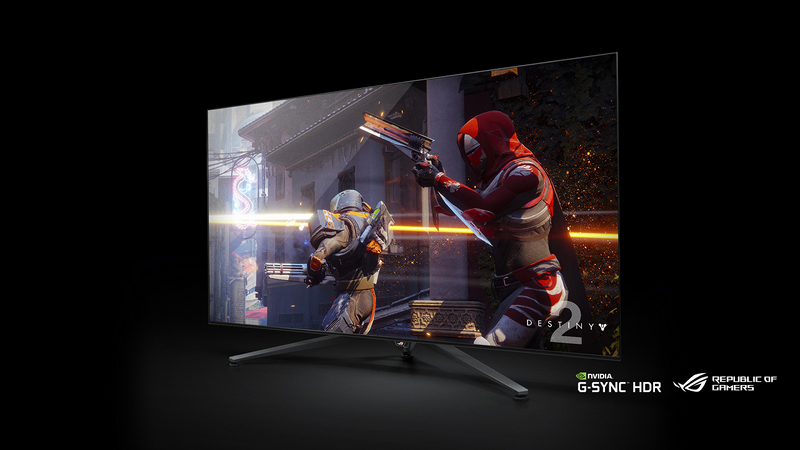 The 65-inch 4K UHD ROG Swift PG65 is the world’s largest gaming display format, and is designed to bring uncompromising performance and a giant screen experience that’s ideal for PC gaming. The new monitor will be on display at the ROG Showcase Room at Encore Las Vegas, Fairway Villa, from January 9-12, 2018. For additional information on ASUS ROG Swift PG65 BFGD with NVIDIA G-SYNC, please visit: ASUS ROG. 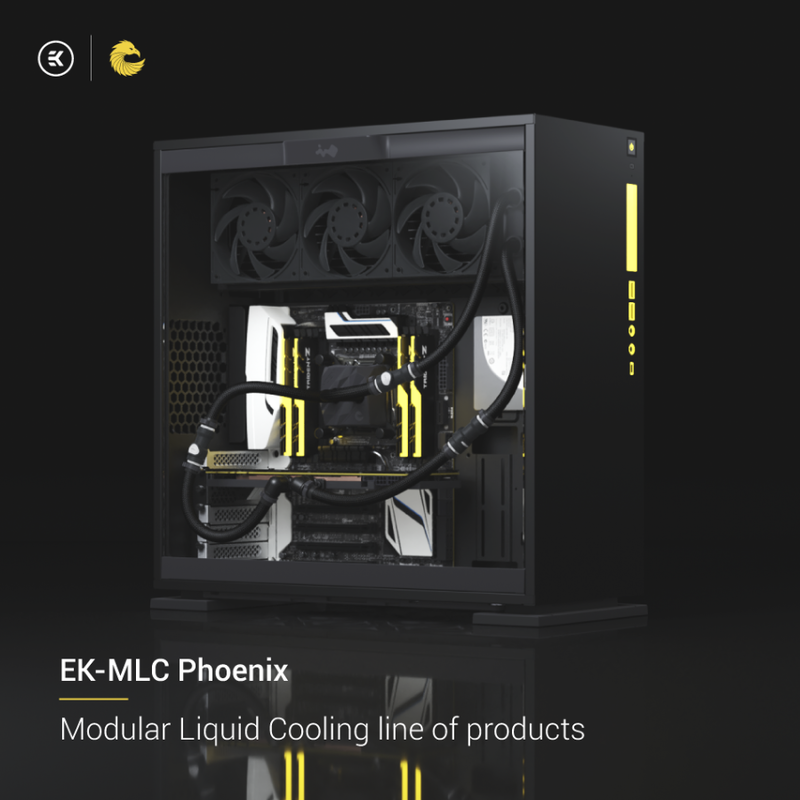 LAS VEGAS, NEV., JANUARY 8, 2018 – Cooler Master, a Taipei-based leader in designing and manufacturing computer components and gaming peripherals, unveils a wide range of cooling products that are set to redefine liquid and air cooling. 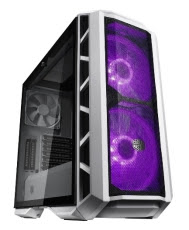 With a revolutionary design in heat transfer through Heat Columns that allows exceptional performance in low-profile coolers, smart features such as thermal detection and addressable RGB LEDs in liquid and air coolers, Cooler Master will offer users many options in thermal solutions. 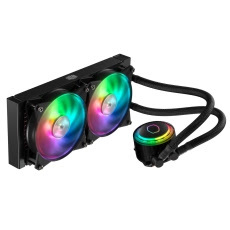 In addition, increased co-development of cooling products, puts Cooler Master at the forefront of thermal design. 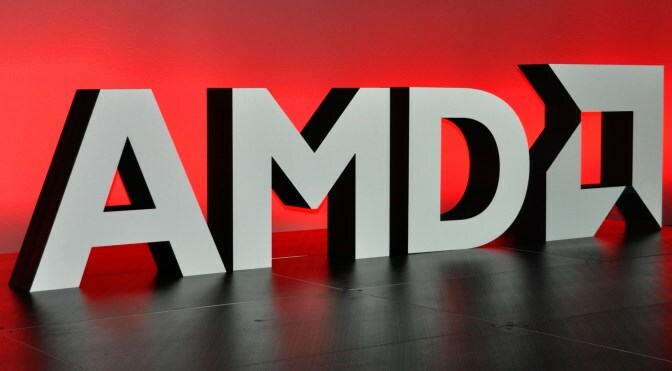 Las Vegas – 2018 CES – January 7, 2018 — Building on the global enthusiasm generated in 2017 by Ryzen™ processors and Radeon™ graphics technology, AMD(NASDAQ: AMD)today detailed its forthcoming roll-out plan for its new and next generation of high-performance computing and graphics products during an event in Las Vegas just prior to the opening of CES 2018. Alongside announcing the first desktop Ryzen™ processors with built-in Radeon™ Vega Graphics, AMD also detailed the full line up of Ryzen™ mobile APUs including the new Ryzen™ PRO and Ryzen™ 3 models, and provided a first look at the performance of its upcoming 12nm 2nd generation Ryzen™ desktop CPU expected to launch in April. In graphics, AMD announced the expansion of the “Vega” family with Radeon Vega Mobile and that its first 7nm product is planned to be a Radeon “Vega” GPU specifically built for machine learning applications. 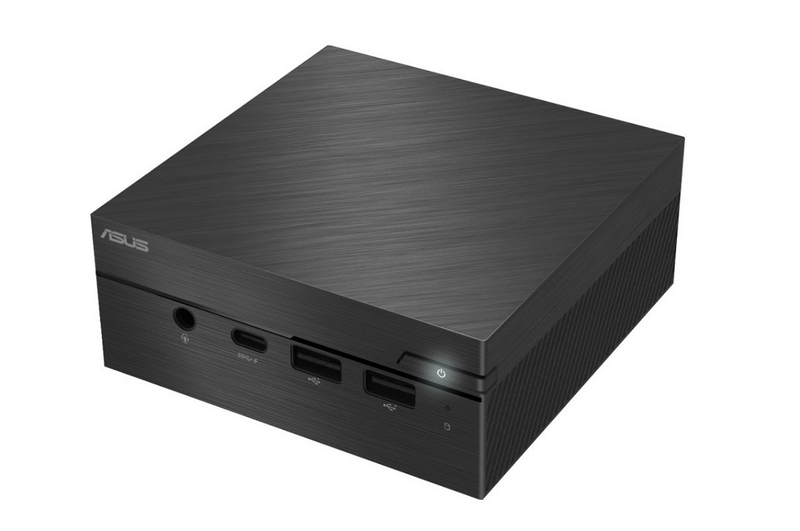 Fremont, CA (January 4, 2018) — ASUS introduced the first external graphics dock for laptops way back in 2007 with the original XG Station. Gaming was the initial focus, but GPUs are now widely used for much more productive pursuits. They’re adept at accelerating content creation like photo and video editing, and they’re essential for serious 3D modeling and CAD. The new ASUS XG Station Pro brings professionals the refinement you’d expect from our decade of experience with external GPUs.